The LivingCube™ is a system of automated vertical growing machines that continuously produces living lettuce, living basil and microgreens all year long. Powered by DelFrescoPure®, this new growing system is environmentally sustainable due to its minimal land footprint, a reduction in greenhouse gases, the usage of recycled water, and pesticide-free integration. Lettuce with the roots still attached. Consumers can either zip lock the bag closed to make a crisper and place in the fridge (where the greens won’t wilt! ), or they can remove the tray from the bag, place on the counter and add a little water to watch the lettuce grow. Another benefit to having the roots attached is that you can plant them after they’ve been purchased. 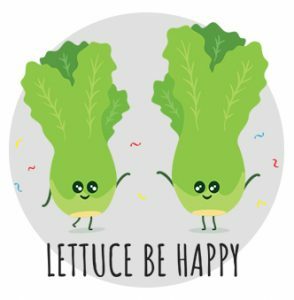 What else you need to know about Living Lettuce? 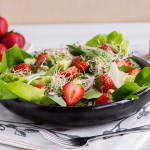 Living lettuce will be offered and available in Ontario with local and national retail partners. 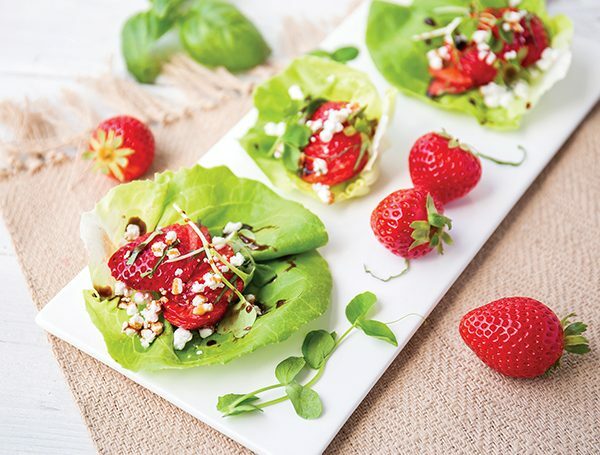 Living lettuce is fresh, nutritious and flavour-filled. 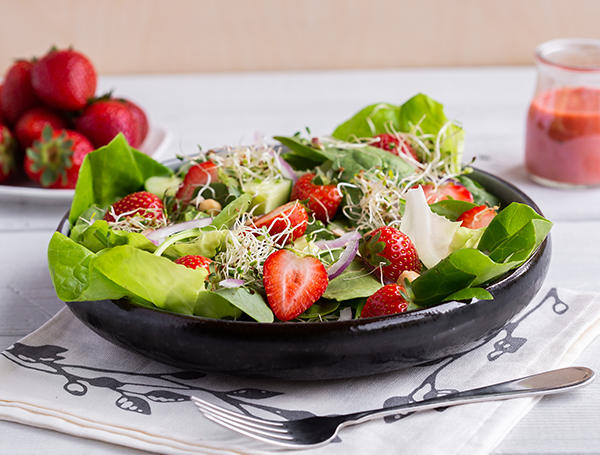 Packaging is a pure and dependable safe house for leafy greens, guaranteeing freshness from seed to shelf. The LivingCube™ can grow many different living lettuce and leafy green varieties in each growing chamber. 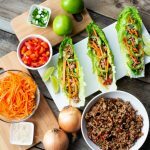 Living Cube Lettuce Wraps: These hand-held healthy bites are perfect for passing around at your spring parties or packing in the weekday lunchbox. 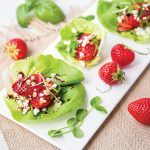 Living Cube Mixed Green Salad: This clever combination of chickpeas, hazelnuts and strawberries pairs perfectly with a melange of Living Cube lettuce such as Boston and baby spinach. Located in the heart of the greenhouse industry, DelFrescoPure® is an innovator and leader in the premium greenhouse industry. A family-owned operated facility for over 50 years in Kingsville, Ontario, Canada, our growers are experts in their field and we pride ourselves on bringing superior quality from the greenhouse to the retail shelf through one seamless organization. One of our many strengths is the ability to adapt to our customer requests and consumer trends. 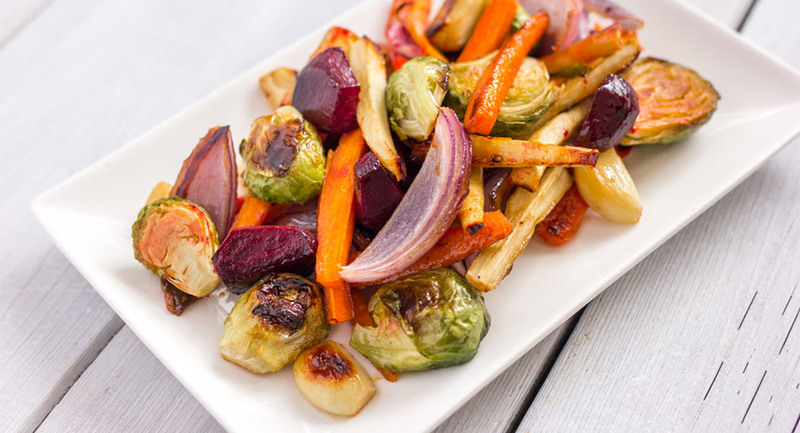 Learn even more about Delfresco and their other greenhouse produce!